It is too bad indeed, but at this hour 4:30PM Tuesday, Wx Untergrund says Winds 20-30 KT in the morning. This is too high for me to have confidence in riding safely, particularly given traffic also in the wind. Description: Out to Savaya Coffee in the Shops at Tangerine & Dove Mtn Road. A fine complement to our other rides. Regrouping as necessary. Link to route map with cue sheet - here. Always check the weather and we will shorten if need be. The twist: Instead of Dove Mtn Park rest stop, we ride to Savaya Coffee and break with a drink you choose. Outstanding espresso shots, so classically Euro-touring style. A nice rest stop that really appreciates our alighting flock! Bring $ to match your plan! Similar effort and time as Loop del Vistoso (~33 mi). Approximate details: Out to Dove Mtn Rd via La Canada to Tangerine to Thornydale to Moore Rd with a short loop through Tunnel at Far N Thornydale. Then Moore to Dove Mtn Rd and down to Savaya on your left. 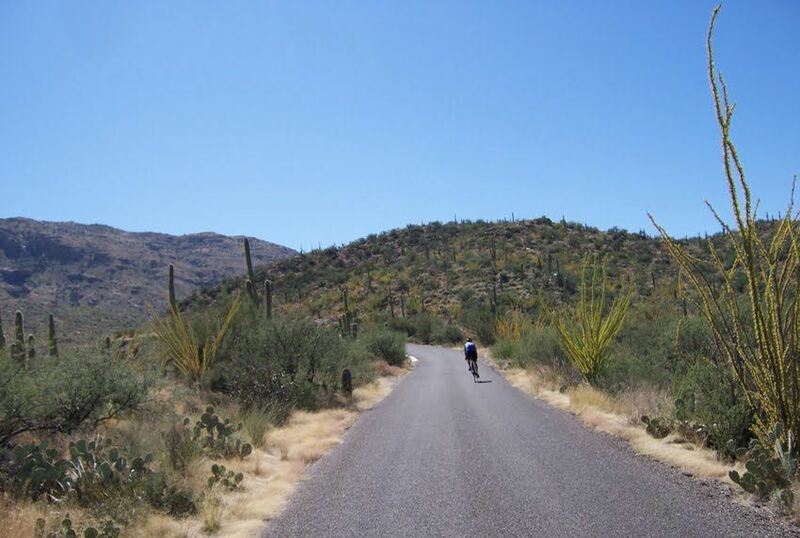 Speedsters have top of Dove Mtn Rd (~37 mi) option or even the roundabout, but we like arriving roughly in sync at Savaya. We return via the Tangerine Bike Lane to the Bike Path at Innovation and on to the Oro Valley Country Club gate. From there we finish via either Desert Sky or Milagro Shuffle (thanks Charlie! ), by popular vote, to Northern Ave and Magee. Just follow along! Intensive calorie recovery at the Bakehouse always on the table. Come join us!